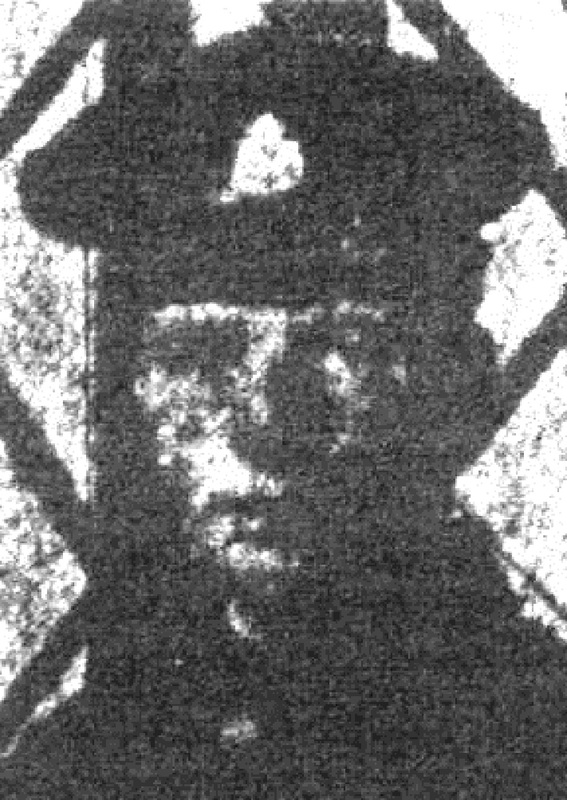 Remembering Gunner John J Madin of Hartington Cottages, Staveley, who served with the Royal Garrison Artillery. 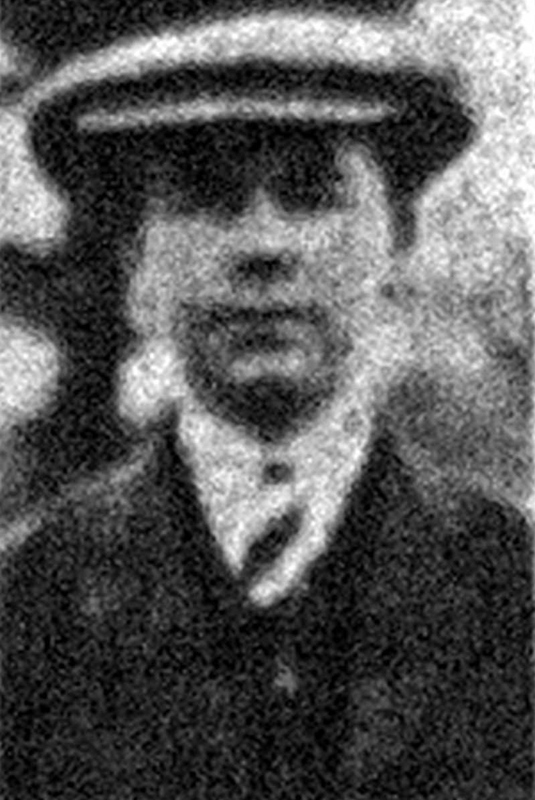 Before the war, he worked as a carter at Markham Colliery. 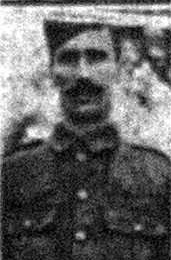 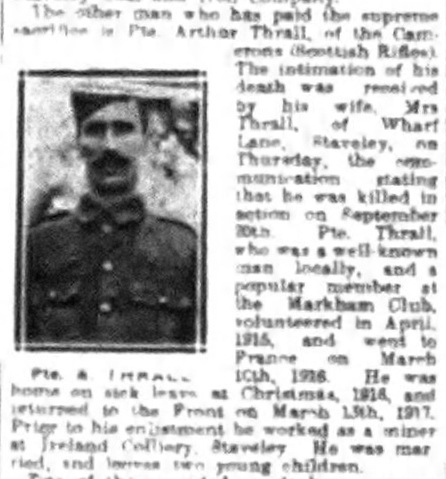 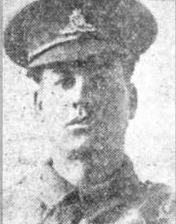 Remembering Sherwood Forester, Private Henry Bletcher of Poolsbrook on the centenary of his death.